NOTE: Fab Finds will be on hiatus until January 6, 2017 for the Christmas and New Year's holidays. May each of you have a very Merry Christmas and a Happy New Year! Cruising on the SS Lurline - 1949 by Debi Austen, author of Who Knew? I recently received an email from a newly-discovered cousin on my Webster side. In her email, she mentioned that she had enjoyed looking through some of my blog posts. I really appreciate hearing that so much! This death record shows a different date and place than what I had in my genealogy database. It also provides a cause of death for Homer. Place of Residence: Lebanon Twp. Wow! Homer's cause of death was heart disease? At 19 years of age? That is so very sad. 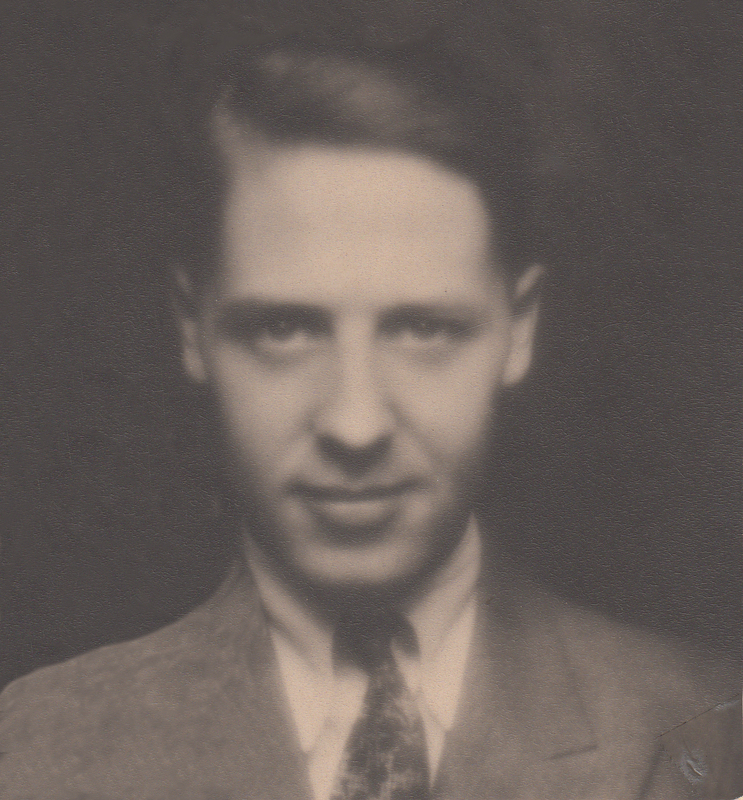 In a previous post, I wrote about Homer's father, George Kinney Webster. In that post I shared that most of George's children, including Homer, passed away before they reached the age of about thirty. In fact, most died while they were in their twenties. Now that I have the cause of death for Homer, I'd like to do some research to try and find the causes of death for his siblings. According to The History and Genealogy of the Gov. John Webster Family of Connecticut,2 Homer never married, so he has no descendants to remember him. Homer deserves to be remembered, so we will remember him in this post. I'm glad that my cousin emailed me and that it caused me to do more research about Homer Horton Webster. This is more proof that blogging about family history is beneficial. Cousin connections are awesome! 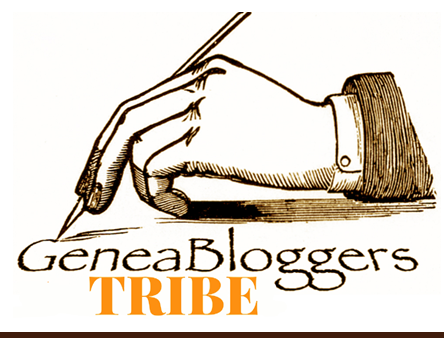 Have you made cousin connections because of your blog? The Church of Jesus Christ of Latter-day Saints has produced an inspirational video that I'd like to share with you today. It's not even December yet, but I wanted to share this video before December because of the wonderful daily service event that begins on December 1st. This is a truly beautiful way to celebrate the birth of our Savior, Jesus Christ. We can share His light with those around us through acts of service. The following link has ideas for the 25 days of service leading up to Christmas Day. Follow Our Savior Jesus Christ. In 25 Ways. Over 25 Days. 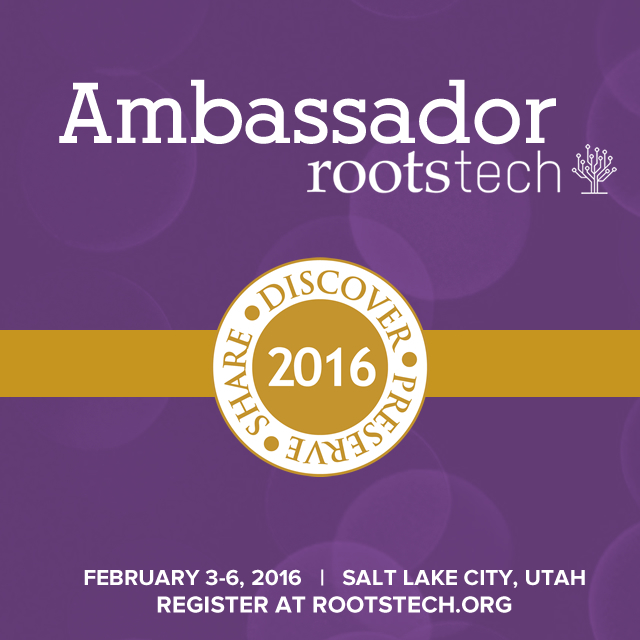 Salt Lake City, Utah (28 November 2016), You go online to FamilySearch. You type an ancestor’s name. You instantly find your ancestor in any number of 5.5 billion historical records in the free online database. You are elated at how easy it was as you fill in another missing piece of your family tree puzzle. That successful experience was brought to you by a phenomenon called indexing. And most likely, you were the recipient of a free gift empowered by the efforts of many online indexing volunteers. Next week (December 5th) is International Volunteer Day, and FamilySearch International is celebrating the 10th anniversary of its web-based, volunteer-driven, indexing initiative, which started in 2006. The migration from the previous CD-ROM-based format to the web has been nothing short of amazing, and the rest has been record-making history—literally. The indexing initiative is the largest undertaking of its kind and is unparalleled in its achievements. As a thank you to indexers and the millions of people who have found family documents from their efforts, FamilySearch is sharing a collection of free downloadable “I HEART Families” images for use on social media, or as cell phone and computer wallpaper. FamilySearch and its predecessors have been gathering and preserving the world’s historic records to assist people like me and you in making family history discoveries. It publishes millions of digital images of historic records from around the world on FamilySearch.org weekly. FamilySearch’s proprietary software, a lot of computing power, and the contributions of hundreds of thousands of volunteers and countless millions of donated hours make the genealogically rich names and information hidden on those historic records easily and freely searchable to millions of curiosity seekers online. In 2006, the call went out for volunteers to help in this unprecedented, global cause, and the online community responded. 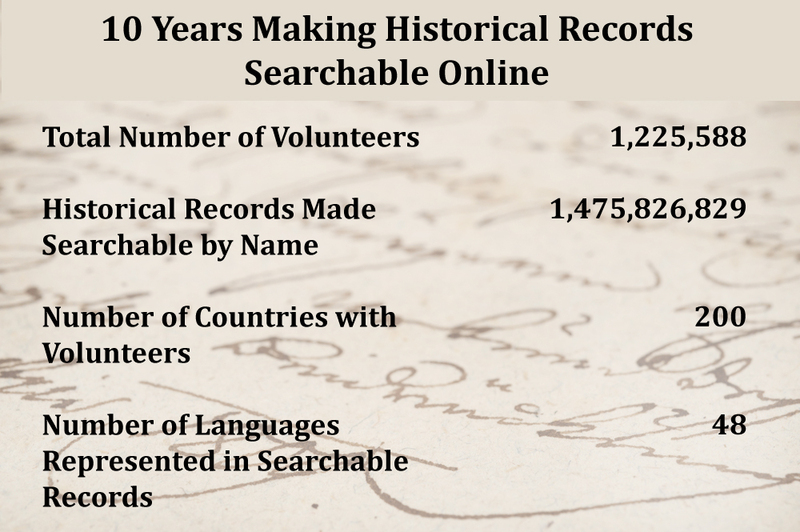 In fact, in just 10 years, over 1.2 million volunteers worldwide have joined the cause and continue to donate much needed time and talent to help index the world’s historic genealogical records. In the past 10 years, online volunteers have personally pored over 1.5 billion images of historic records from all over the world and made over 5 billion ancestral names conveniently searchable to me and you from any web-enabled device. Why do they do it? Their motivations vary according to Smith. Some are paying it forward because they personally have benefited from priceless searchable record collections online. Others like participating in something meaningful and historic that will make a big difference somehow. Ornella Lepore, a native of Naples, Italy, now living in the United States, helps index Italy’s records online—particularly those pertaining to her ancestral roots. “I can’t afford to travel to Italy as often or whenever I want to do my family history research,” said Lepore. “Having the historic records indexed online where my ancestors are from will help me in my research in the long run.” Not every historic collection from Italy she helps with will hold keys to her personal research, but she knows in time, some of them will. And that’s motivation enough for her. The entire suite of US Censuses from 1790 to 1940 is most notable of the volunteers’ efforts. All of those records are now freely searchable online at FamilySearch.org. In 2010, the power of this online community was unleashed on the newly released 1940 US Census. They indexed the entire census—all 3.8 million pages of it—in just 4 months, giving access to 134 million names. And so these volunteers continue to show up daily online, unsung and untold in the internet clouds, ages 12–95, picking historic projects of interest and making a difference for the next person online hoping to find an ancestor in the growing sea of historic records. Learn more about volunteering online at FamilySearch Indexing. Find this release and additional supporting photos in the FamilySearch Media Room. Hello wonderful readers! Fab Finds is back! 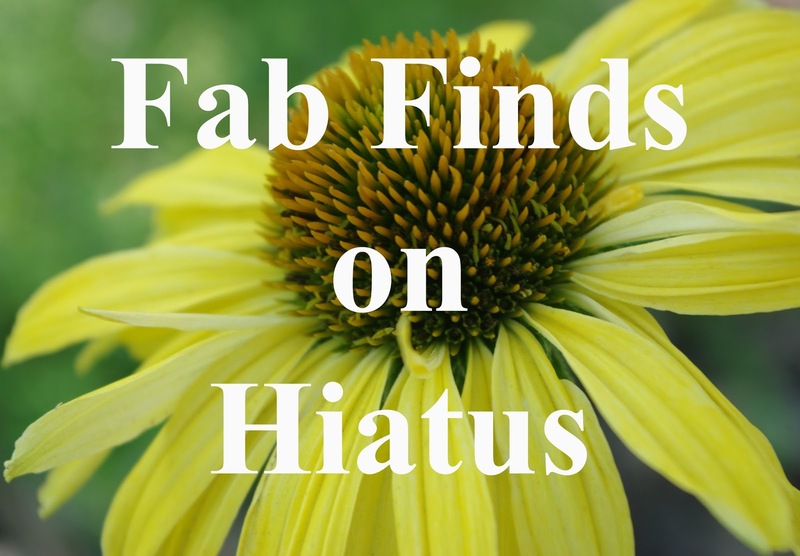 Thank you for your patience while Fab Finds was on hiatus for a few months. I'm happy to tell you that we sold our home and escrow will be closing soon. Now we can enjoy the holidays and spend time with family while we wait for our new home to be completed, which should happen around the end of January 2017. 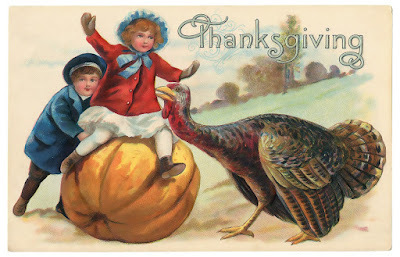 NOTE: Next week is Thanksgiving here in the United States. Therefore there will not be a Fab Finds post next Friday. Fab Finds will resume on December 2, 2016. Mary and Albert Webster ~ Why did they die only weeks apart? 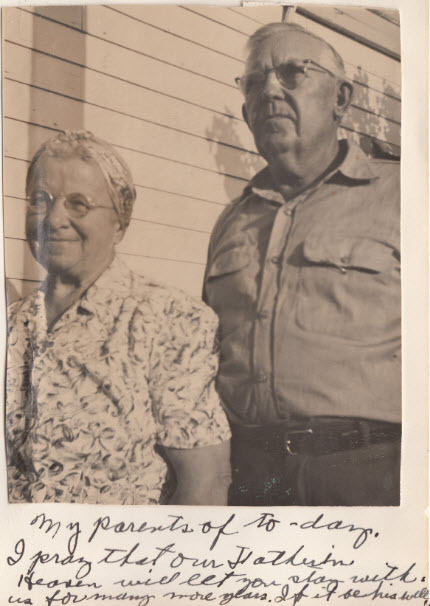 When Did My Grandparents Vote In Their First U.S. Presidential Election? Katherine R. Wilson's recent post titled My Grandparents’ First U.S. Presidential Election caused me to wonder about my own grandparents and when they may have been able to vote for a U.S. president for the first time in their lives too. While doing research for this post, I found a helpful website called "270 TO WIN." The website includes a "Historical Presidential Elections" feature under the "Presidents" tab. You can see presidential election results from 1789 to 2012. The first presidential election my paternal grandfather, Arthur Harry Iverson, would have been able to vote in was held in 1936. He was 25 years old at the time and was living in California. The candidates were Franklin D. Roosevelt and Alfred M. Landon. My maternal grandmother, Ingrid Anna Gillberg, would not have been old enough to vote in that election. Her first opportunity to vote in a U.S. presidential election would have been in 1940. At that time she would have been 27 years old and was living in California. The candidates were Franklin D. Roosevelt and Wendell L. Willkie. My maternal grandfather, Debs Warren Webster, immigrated to the United States in 1952. He became a U.S. citizen in 1973, so his first chance to vote in a U.S. presidential election was in 1976. Debs would have been 63 years old at the time and was living in California. The candidates were Jimmy Carter and Gerald R. Ford. 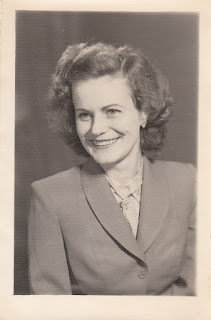 My maternal grandmother, Willis Quillin, (technically step-grandmother, but she is Grandma to me) immigrated in 1952 along with her husband Debs and their family. She also became a U.S. citizen in 1973. Therefore, her first opportunity to vote in a U.S. presidential election was in 1976. She was 56 years old at the time and was living in California. The candidates were Jimmy Carter and Gerald R. Ford. Did my grandparents actually vote in these U.S. presidential elections? I don't know. But these are the dates when they were first eligible to vote. How about your grandparents? When was their first opportunity to vote in a U.S. presidential election? I'd like to take this opportunity to say thank you to all of the brave men and women who have served or who are currently serving in the military to preserve the freedoms we all enjoy. And thank you to their families for their sacrifice as well. 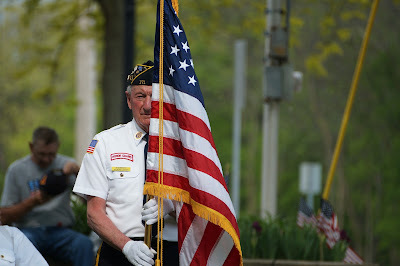 In last year's Veterans Day tribute post I listed the blog posts I've written about some of the military veterans in my family tree, whether or not the posts were actually about their military service. I've added a few more posts to my list this year. Those new posts have an asterisk next to them. 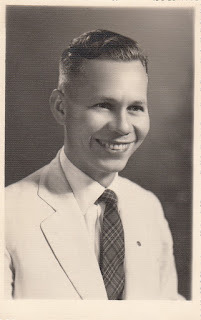 52 Ancestors: #12 ~ Happy Birthday Dad! We Miss You! Within about 2 weeks time, Ebenezer lost both his daughter, Mary Alice, and his younger brother, Albert. Mary Alice passed away when she was only 2-1/2 years of age on 8 March 1862. Albert passed away when he was only 3 years of age on 22 February 1862. Albert Gallitan Byers Webster was the son of my 3rd great-grandparents, Moses Augustine Webster and Amanda Melvina Carlisle. 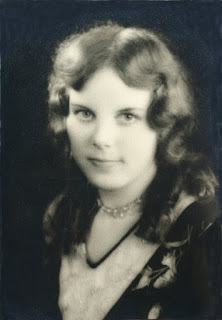 Mary Alice the eldest child born to Ebenezer Perry Carlisle Webster and Cynthia Maria Waterman. Cynthia was expecting their second child when Mary passed away. In October of that same year, she gave birth to their second child, a little girl they named Lura Elizabeth. Albert was the seventh of eight children born to Moses and Amanda. Unfortunately, Albert was not their only child who passed away at young ages. Only four of their eight children reached adulthood. 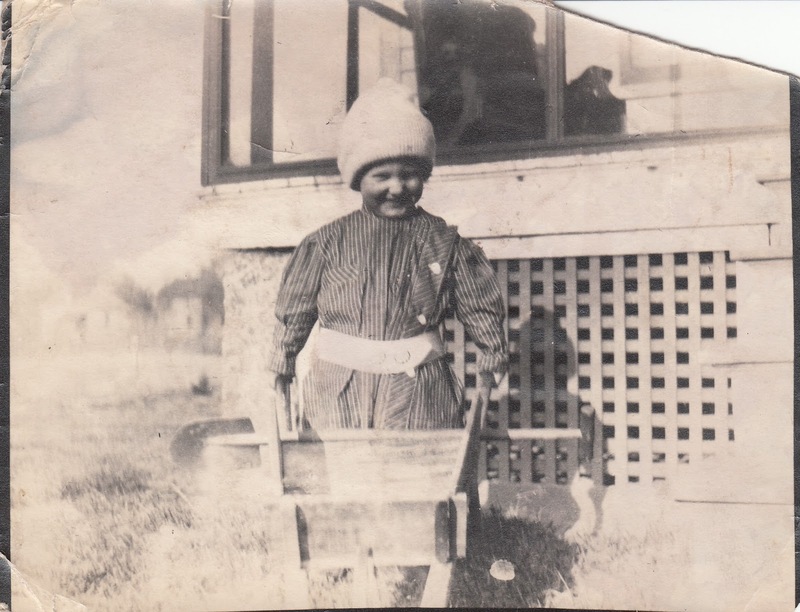 I've written about two of these children in previous posts: Wednesday's Child ~ Remembering Asbury and Wednesday's Child ~ Remembering Fred Lincoln Webster, Asbury's Brother. I still need to write about Mary Irene Webster, who passed away when she was almost three years old. Albert and Mary passed away only two weeks and one day apart. They both lived with their families in Winnebago, Illinois. I wonder what happened. Why did each of them die? Was there an outbreak of some kind of illness in the community or was there an illness isolated to these two families? Hopefully I will be able to find out the causes of death for Mary and Albert in the future. It's so beneficial to use timelines when researching ancestors. These tools can provide a more complete and richer context about their lives. Thank you Ancestry.com for your LifeStory feature on your website! Note: A comment brought to my attention that the timeline may be a bit confusing. Under both dates in the round circles on the left side it says "AGE 23" which refers to Ebenezer's age at the time his daughter and brother passed away. Salt Lake City, Utah (October 10, 2016)--The popular Family History Library in downtown Salt Lake City has begun construction on its new Family History Discovery Center. When complete, the main floor attraction will create family history experiences for patrons of all ages. The project is on a fast track to be completed in February 2017. Admission will be free to the public. "We have been excited for quite some time to start construction on the new discovery ce nter," said Tamra Stansfield, manager of the Family History Library. "Our guests, particularly those who are completely new to family history, will be able to enjoy fun, personal discoveries through interactive technological experiences with their family's history." Stansfield said the new center will make the library another unique and exciting destination for locals, families, and youth groups, as well as for tourists of all ages visiting Utah or Temple Square from around the world. The Family History Library is the flagship facility in a network of over 4,900 family history centers worldwide managed by FamilySearch International, a nonprofit subsidiary of The Church of Jesus Christ of Latter-day Saints. The fun, engaging activities designed for the discovery center are part of an organizational effort to introduce more people to the many fun facets of personal and family discovery. FamilySearch is learning that if individuals and families have fun, personalized, quick successes and experiences with their family’s history, they will continue to be more involved at different levels throughout their lives. It also deepens appreciation for family connections across multiple generations. The new discovery center will create a fun environment for families to discuss their family history together in inviting, unexpected ways. Youth particularly will enjoy the life-size touch-screen computer monitors for some of the interactive stations. In addition, there will be an enclosed space for parents with smaller children that will allow them to explore their family history while also being able to observe their children play. A fun green-screen feature will let guests choose from a variety of themed backgrounds to create a lasting photo memory of their visit to the discovery center. The new transformations are designed to offer unique interactive and immersive discovery experiences for visitors of all ages while still offering the vast collections and expertise the library is known for among family history enthusiasts and researchers. When the new discovery center opens, "We expect to find the next generation of dedicated family historians at play in our library," said Stansfield. Many of the interactive features in the new discovery center will use a patron's family history in the FamilySearch.org Family Tree to create custom learning experiences at a variety of stations. Stansfield suggests individuals and families take the time now during construction to create a free account at FamilySearch.org from home and begin building their family tree, adding favorite family stories and photos together. 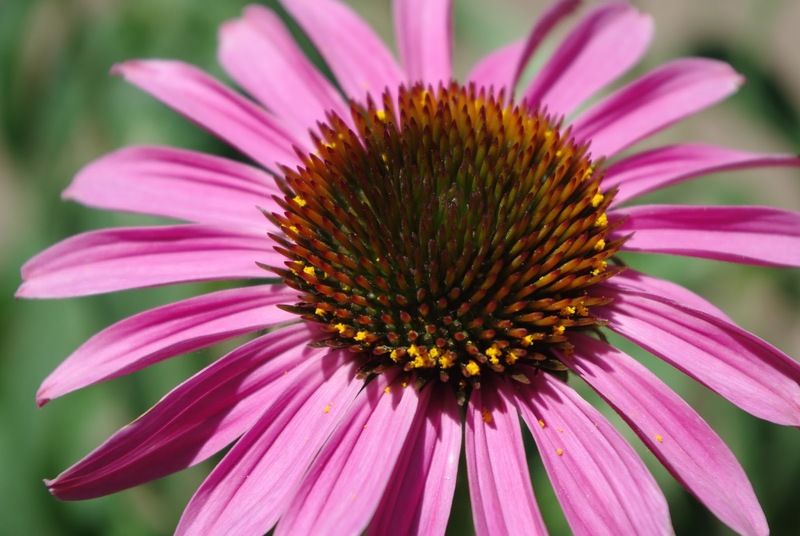 A developed family tree will enhance their experience when the discovery center opens in 2017. The Family History Library's staff and other typical services and historic record collections will continue to be accessible during the construction of the discovery center. The prototype discovery center currently located in the Joseph Smith Memorial Building in Salt Lake City will be closed to the public once the new center is opened in 2017 but will continue to operate as a FamilySearch development lab, where future experiences can be created and tested. A smaller discovery center was opened earlier this year in Seattle, Washington. If you would like to follow the new center's construction progress, a time-lapse camera link is available online here. Find this news release and more artist's renderings of the new discovery center online here. Just a quick post to let you know that my weekly Fab Finds posts will be on hiatus until further notice. In a previous post I shared the news that we bought a new house and are in the process of selling our current home. 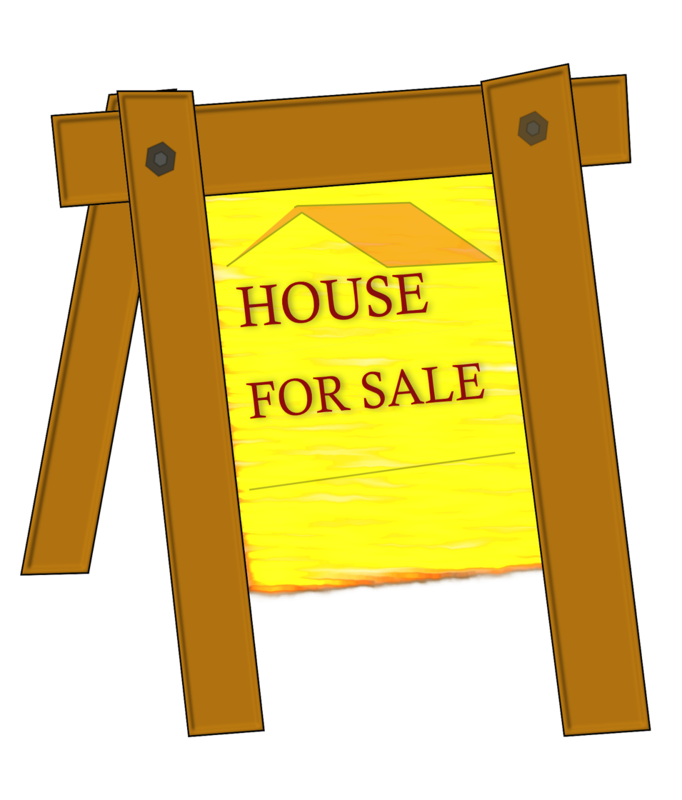 I am happy to tell you that we have received an offer on our current home and it is now in escrow! Escrow closes a month from today and our new home is scheduled to be completed at the end of January 2017, which means we will be moving twice. We will be moving into our temporary rental home by the end of October. As you can imagine, we have a lot going on around here including packing for our move. Hopefully things will settle down a bit once we move into our rental home and then I will be able to get back to my usual blogging schedule. Yellow Fork Technologies LLC has just released a major update to their app, Little Family Tree, making it FREE to download through the mobile app stores. 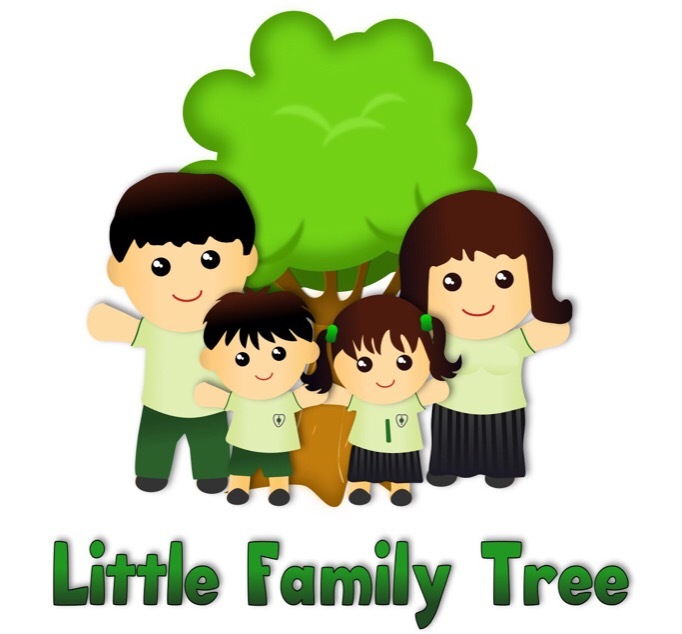 Little Family Tree is an app that teaches children about their family history through interactive games and activities with information obtained from an online family tree. Today's children intuitively understand how to use touch devices such as smartphones and tablets. 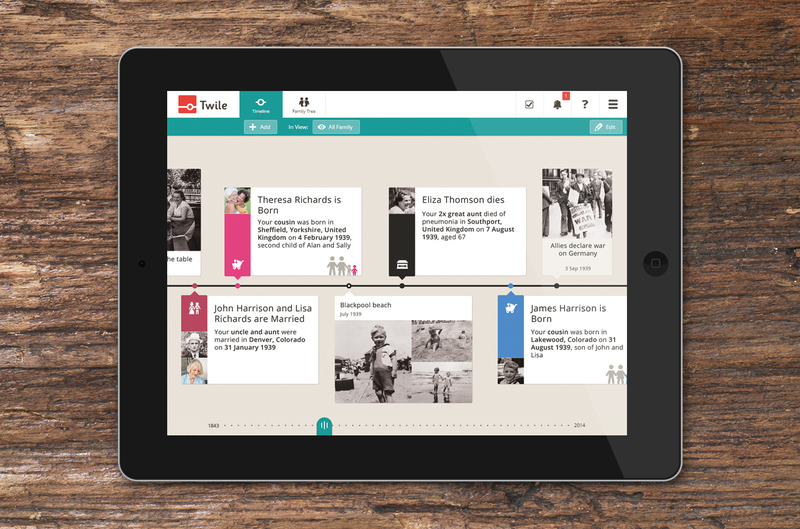 Little Family Tree brings a child's personal family history to them through this learning medium and shares it in a way that is accessible to them. An adult logs into an online family tree account, such as FamilySearch, and the app synchronizes the data while children play. There is no need to manually upload or enter family history data into the app and any changes made or photos added to the online tree will synchronize with the app. The app is read-only and does not change the data on the online tree. Playing Little Family Tree teaches children to: identify family members by name, relationship, and picture, understand who and where they come from, and recognize and navigate a family tree, all in a fun and engaging way. Most importantly, they will feel a connection to their ancestors as they learn about them. Little Family Tree is available for iOS and Android smartphones and tablets and may be downloaded directly from the app stores. The FREE version includes five games; five additional games are available in the premium version for $3.99 in the U.S., priced accordingly in other regions. More information, videos, and tutorials can be found on the website at http://www.littlefamilytree.com. DONCASTER, UK and SALT LAKE CITY, UT (September 28, 2016)—Twile and FamilySearch International have announced the launch of a new feature that will let FamilySearch.org users generate a family history timeline and share their research with other family members online. The timeline is designed to make research and discoveries more engaging for the broader family—especially younger generations—and to encourage collaboration. Link to or easily share this release online at media.familysearch.org. FamilySearch is the largest genealogy organization in the world and is a nonprofit, volunteer-driven organization sponsored by The Church of Jesus Christ of Latter-day Saints. Millions of people use FamilySearch records, resources, and services to learn more about their family history. To help in this great pursuit, FamilySearch and its predecessors have been actively gathering, preserving, and sharing genealogical records worldwide for over 100 years. 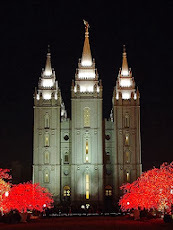 Patrons may access FamilySearch services and resources for free at FamilySearch.org or through more than 4,921 family history centers in 129 countries, including the main Family History Library in Salt Lake City, Utah. It has been such a wonderful and eventful year for our family. We added a beautiful daughter-in-law to our family in June when our third-oldest son married his sweet bride in Provo, Utah. Earlier this month we added another beautiful daughter-in-law to our family. 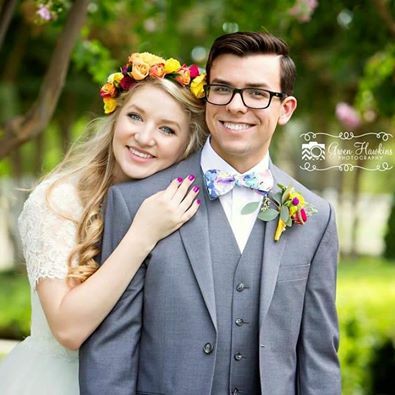 Our youngest son and his lovely bride were married on September 3rd in Fresno, California. 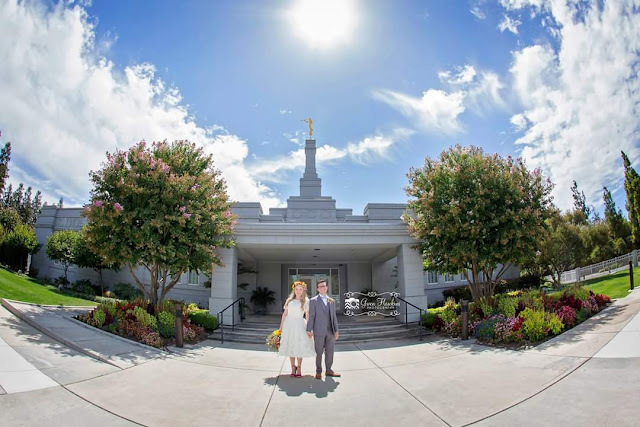 Our son and his sweet fiance (now wife) were married in the Fresno California Temple. They were sealed for time and all eternity. Members of The Church of Jesus Christ of Latter-day Saints believe that marriages performed in the holy temple can last throughout the eternities and not end at death. 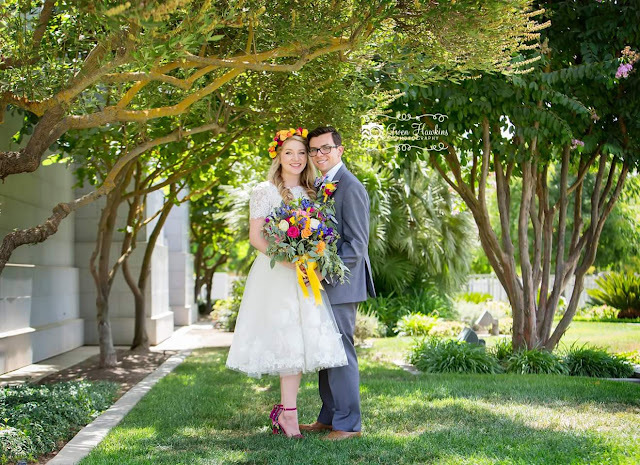 Their wedding day was absolutely gorgeous. Gwen Hawkins, owner of Gwen Hawkins Photography, did an amazing job. I'm looking forward to seeing the rest of the photos from our son and daughter-in-law's special day. 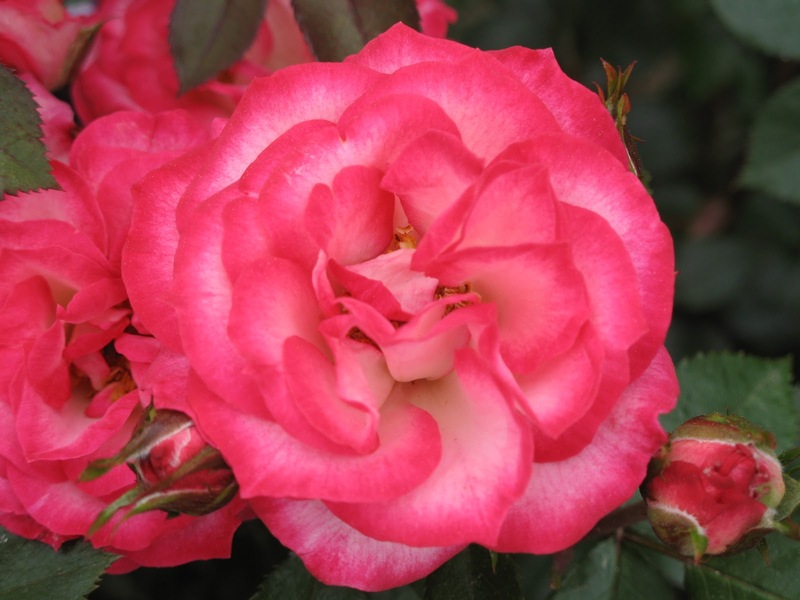 I have now added our sweet new daughter-in-law's name to my Legacy Family Tree database. Such happy times for our family! It's been pretty quiet here on my blog lately. And, it's likely to remain quiet for the next few weeks. Why? Because we have big exciting things happening around here right now. One of those big things is that we bought a new house. It should be completed in late January 2017. Last week we put our current house on the market. For those who've been through this process before, you know how stressful, exciting, and super busy it all is. In addition to selling our house, we have another exciting event happening. 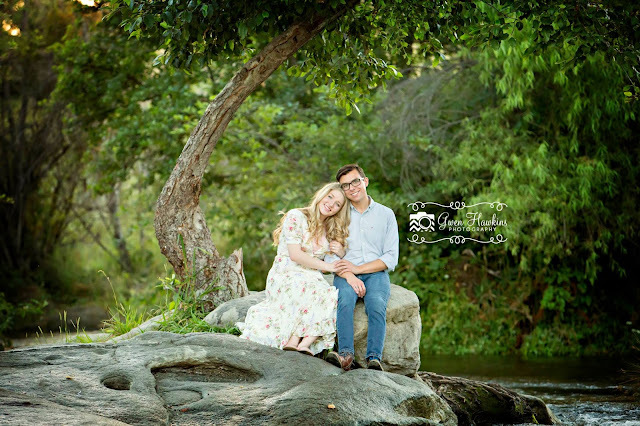 Early next month our youngest son and his beautiful fiance are getting married. We are so happy for them! Such a wonderful and joyous occasion! This year has been filled with so many wonderful and exciting events. My regular readers may remember that I shared the happy news about our third-oldest son's wedding in June. We are truly blessed! So, please excuse my absence from regular blogging for a while longer. I hope you all are enjoying your summer! Just a quick post to let you know that my weekly Fab Finds posts will be on hiatus for several weeks. They should begin again on September 9, 2016. We have a lot going on around here right now (all good stuff). One of the exciting events coming up is our youngest son's wedding in early September. Thank you for your patience and have a wonderful rest of the summer! "My parents of to-day. I pray that our Father in Heaven will let you stay with us for many more years. If it be his will." I don't know when Ingrid wrote these beautiful words in her Book of Remembrance, but it had to be sometime before 15 January 1956. That's the date that Hilda passed away. Carl passed away on 3 May 1963. I'm grateful to have my Grandma Ingrid's two Books of Remembrance and the photos and documents they contain. NOTE: There will not be a Fab Finds post next week. There’s a lot going on around here right now (all good stuff). If I have to cancel Fab Finds the next week too, I’ll let you know. Thank you for your patience! How adorable is this picture? My cousin's wife this to me, along with other photos that had been stored in my aunt and uncle's home. The cute little boy in this photo is my paternal grandfather, Arthur Harry Iverson. Thankfully, the back of the photo has his name on it and the location which is Benson, Minnesota. Unfortunately, there is no date on the back of the photo. But, I wonder if it was a bit chilly the day this photo was taken. Arthur has a hat on and is wearing long sleeves. Check out his little wheelbarrow. And if you look closely, you can see his shovel sitting across the wheelbarrow handles. I wonder if he was helping with yard work. So sweet!